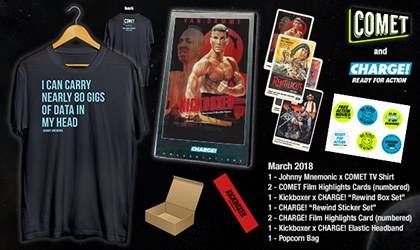 Maniac Farmer - World Premier! The World Premier of "Maniac Farmer" is Open to the Public! 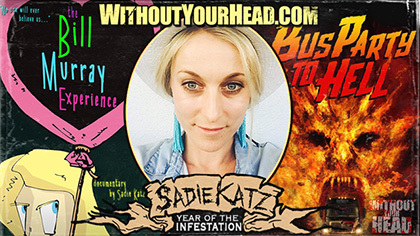 Sadie Katz made her 3rd appearance on WYH to chat with Nasty Neal about "The Bill Murray Experience", "Bus Party to Hell" and "Blood Feast"! 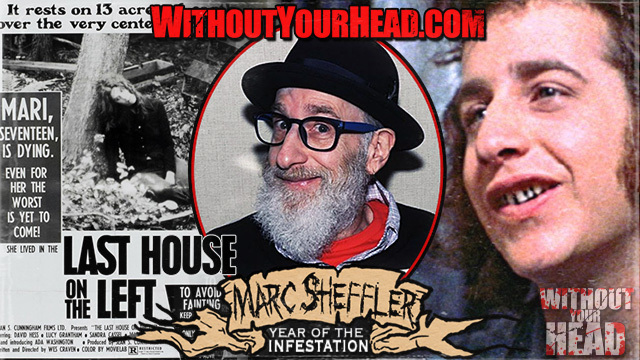 Marc Sheffler "Junior" of Wes Craven's cult classic "Last House on the Left" chats with Nasty Neal as we countdown to Texas Frightmare Weekend and the BluRay restoration from Arrow Video! 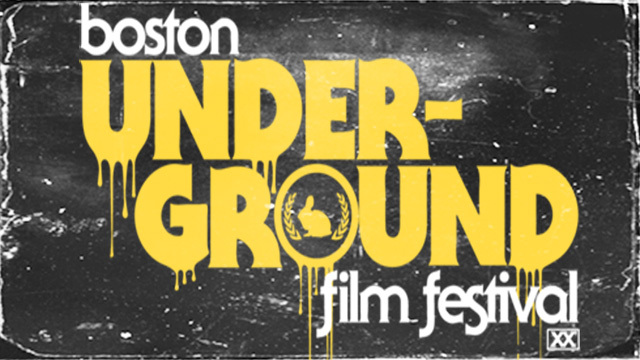 Boston Underground Film Festival Countdown! 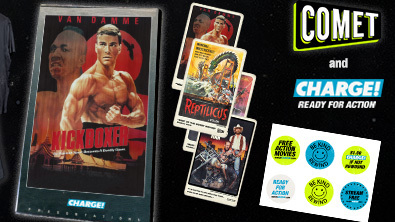 Nasty Neal chats with Boston Underground Film Festival artistic director Kevin Monahan as we countdown to the BUFF! 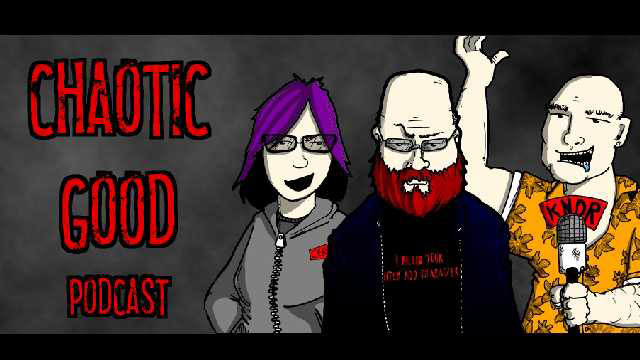 The Chaotic Good nerds talking talk Planet Con, future guests, and more news from Kenderhome in episode 10 of Chaotic Good!